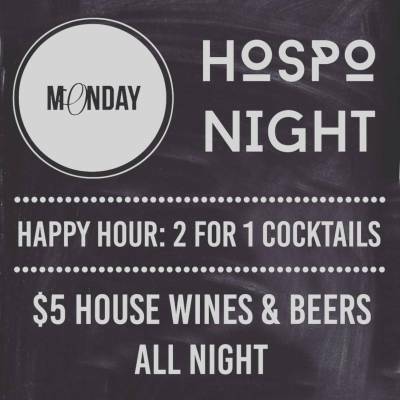 Monday to Saturday 4pm till late and Sunday 4pm till midnight. Relaxed Environment. Perfect Drinks. Kuletos. 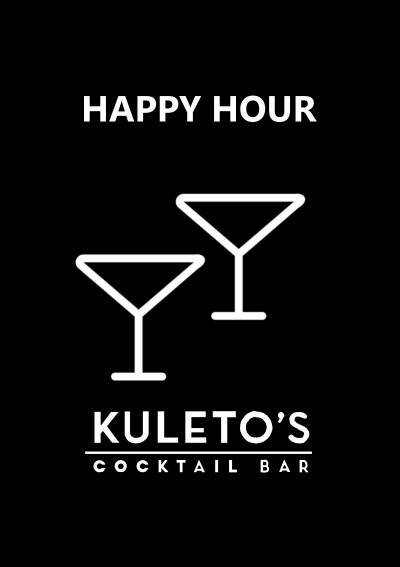 Kuletos boasts a cocktail menu which is truly unique, expertly prepared and delivered by our talented bar staff. Prosecco poured with aperol, soda water, ice and served cold in a old fashioned glass. Vodka Fair stirred with galliano vanilla, whiskey cinnamon fireball, honey and served warm in a old fashioned glass. Vodka stirred with coffee liqueur, coffee brew, ice and served cold in a martini glass. Rum Demerara shaken with campari, pineapple juice, lime juice and served cold in a saucer glass. 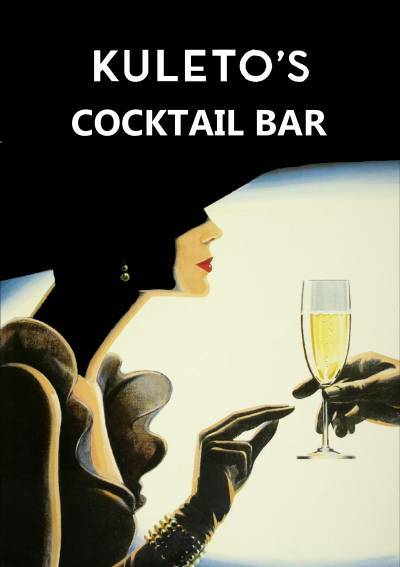 Cognac shaken with orange liqueur, lemon juice, ice and served cold in a saucer glass. Come and enjoy our laid back atmosphere and enjoy our roof deck boasting great views of the city skyline and the mountains.